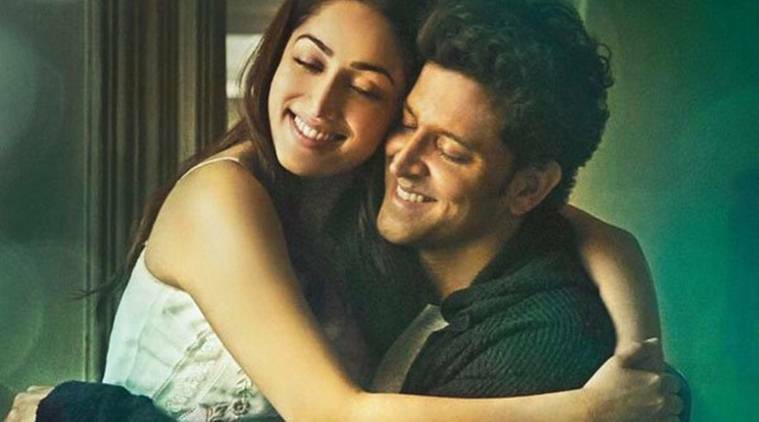 Kaabil trailer 2: With action, romance and thrill in abundance, Hrithik Roshan and Yami Gautam film is looking like a tough competition for Shah Rukh Khan and Raees. Kaabil trailer 2: Hrithik Roshan and Yami Gautam film offers edge-of-the-seat action and thrill. You have heard of terms like blind vengeance, Hrithik Roshan wrecks it. Kaabil’s second trailer landed on Tuesday morning and it proves that the upcoming Sanjay Gupta film is an edge-of-seat thriller where the action will be served alongside a love story that is star-crossed. It is an organic progression of the first trailer where Hrithik Roshan’s Rohan and Yami Gautam’s Sue were seen as a couple so much in love. Here, they woo each other once again before getting married. Their life, despite the fact that they are both visually impaired, is idyllic. They have their love and number of dreams. Everything comes crashing down when Yami is taken away cruelly away from Hrithik. It is not God’s doing, it is a man’s. When the law fails him, Hrithik decides to use his own devices. And given how committed he is looking in the film, vengeance will be his. Bothers Rohit and Ronit Roy are playing the baddies and there is enough stylised action in the trailer to give us a taste of what to expect. Hrithik is in desperate need of a hit and Kaabil is looking like the kind of film that will bring him success. A story which will is fascinating, offers interesting performances and action to spare, Kaabil has the works. The film will have to have that X-factor for Shah Rukh Khan’s Raees awaits it at the hustings. Both the films are releasing on January 25, 2016 where they will be vying for audience’s attention during the Republic Day weekend. SRK’s gangster saga has also got the buzz going. Well, we will say let the best film win.